There is something special about owning a truck. It’s a unique type of vehicle that can be used to do things other vehicles can’t. If a friend needs help moving, towing something, or doing some heavy lifting, then they aren’t going to call the person with a sedan. Trucks are big vehicles made to do a lot of work. It’s important to make sure your truck is capable of doing the work you need it to. The 2019 Toyota Tundra is a very capable pick-up truck that is as fun as it is functional. It has a number of intelligent features to match its incredible performance. Let’s dive into the details, so you can get an idea of what the Tundra is all about. 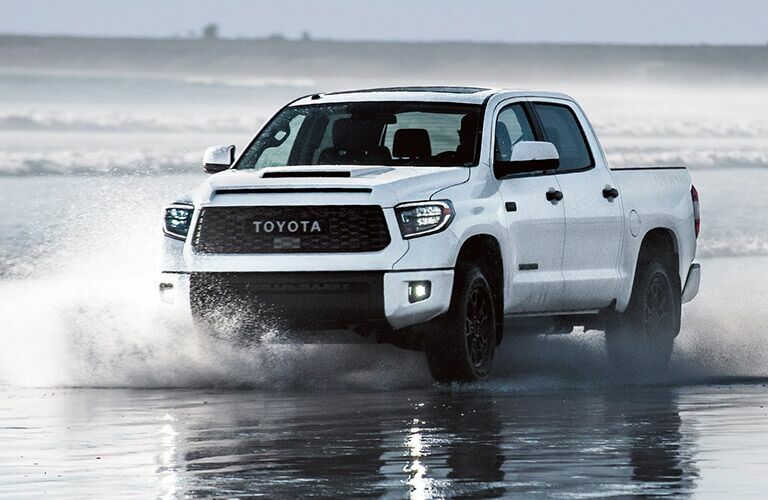 The 2019 Toyota Tundra is a special kind of truck. It embodies the spirit of innovation and provides a lot more than just a bulky truck. 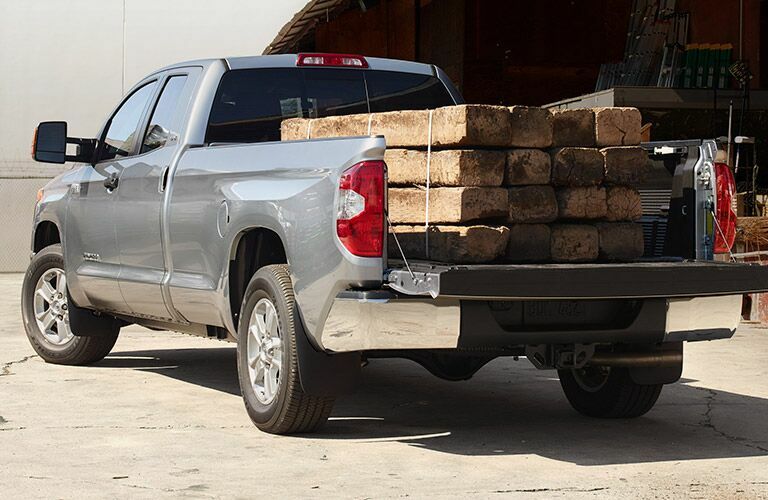 You want a truck that can haul a lot, and the Tundra can tow up to 6,800 lbs., but it needs to offer more than that. We want our trucks to be as connected and capable as other vehicles. If you want your Tundra to have a bit more power, then you are in luck. There is a larger 5.7L V8 engine available on some of the higher trim levels. This engine puts out 381 horsepower, 401 lb-ft of torque, and it can tow up to 10,100 lbs. Whether you’re looking for brains or brawn, the Tundra provides a lot of both. 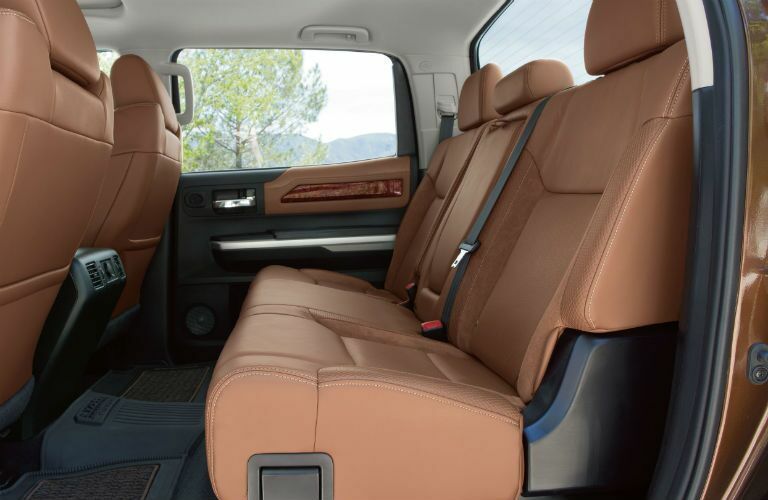 Stop by Toyota of Santa Maria to schedule a test drive with the 2019 Toyota Tundra. You can also call ahead with any questions and we’d be happy to help.